Congrats to Sam Hatch for receiving funding through the University of Utah Undergraduate Research Opportunity Program. Congratulations to Sun Jin Kim (bottom right) as one of four graduate students to receive a Skaggs Research Fellowship. Much thanks to the College of Pharmacy and the ALSAM Foundation. University of Utah researchers have won six of the 20 University Technology Acceleration Grants (UTAG), a program that provides crucial funds to accelerate university-developed technologies from the idea stage to the market. The group is the first round of UTAG winners, funded by the Utah Science Technology and Research (USTAR) initiative. Among the U’s winners are biochemist Danny Chou, bioinformatician Alistair Ward and pharmaceutical chemist Shawn Owen. 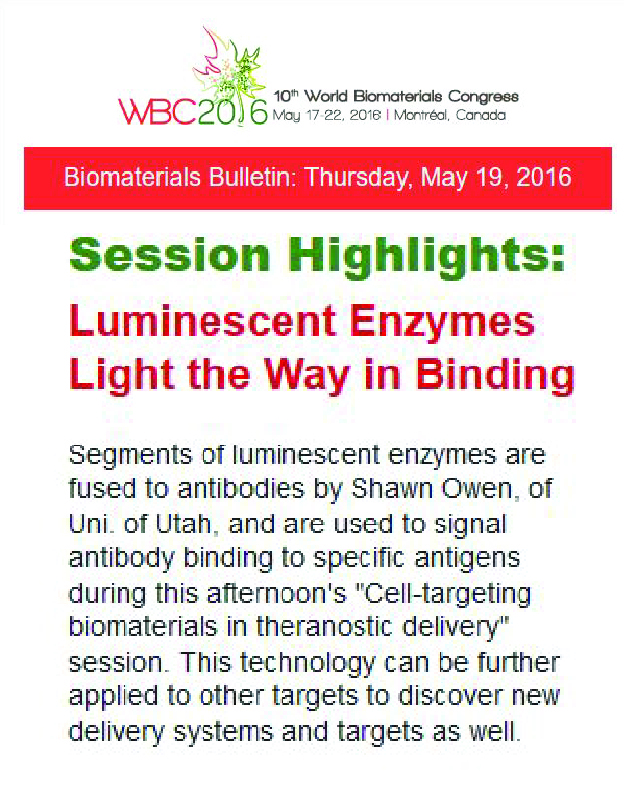 Our platform, Target-Engaged Complementation (TEC) was highlighted at the recent WBC. Only 1 out 300+ talks was highlighted each day! 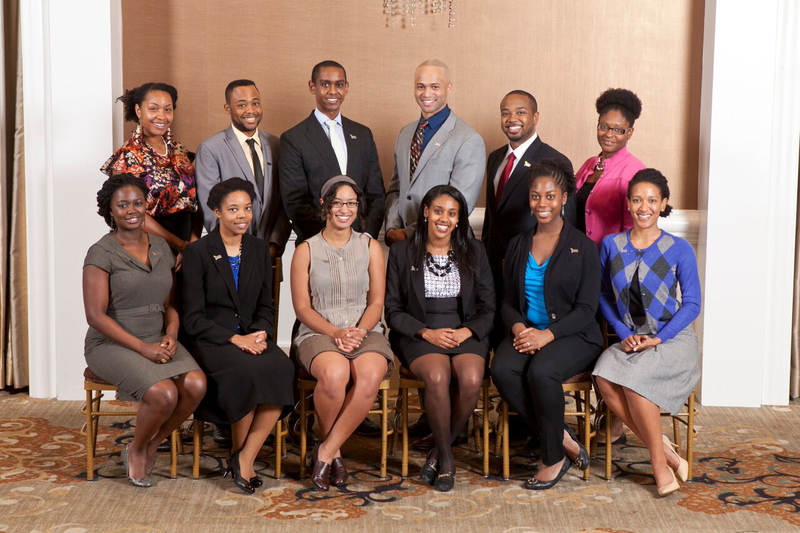 Jessica was one of ten recipients to receive the prestigious fellowship for 2015. She recently traveled to meet mentors and fellow awardees. We are very excited for the opportunities this award will provide for Jessica. Congratulations! We received funding to work with Dr. John Carpenter (U of Colorado – Denver) to evaluate the pharmaceutical stability of several ADCs. Welcome to our summer students. 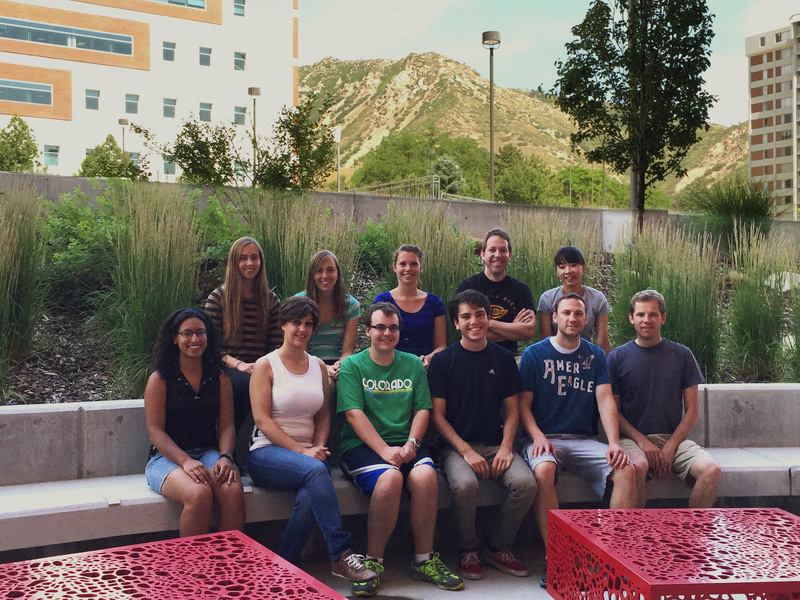 We are excited to have several summer students join the lab for summer projects. Welcome to Kasey (University of Utah – Bioengineering), Chantel (Rochester Institute of Technology), Phelan Hobbs (Juan Diego High School), and Tim (Timpanogos High School). Jessica’s invited review article on antibody-drug conjugates was just released. Check out the “online first” version. As biomedical scientists, we are motivated by the belief that there are significant therapeutic and diagnostic challenges and that we have a leading role in solving them.